These free Mardi Gras coloring pages are a great way to help your kids or students learn about and celebrate Mardi Gras and Fat Tuesday and they'll have a lot of fun while doing it. Kids of all ages will love to try their hand at these festive and free Mardi Gras coloring page with images of masks, jesters, floats, beads, King cakes, party-goers and lots more. They also make great decorations for Mardi Gras when they're finished coloring them. Tip: Visit each link and follow the directions before printing off any of these free Mardi Gras coloring pages. This way you'll get the best printing quality without any ads. You can find more Mardi Gras freebies like free Mardi Gras mask templates, printable Mardi Gras masks, and free Mardi Gras clip art. The free Mardi Gras coloring pages here feature masks, jesters, and kings. There are around 15 that you can print. Click on the B&W link to get a Mardi Gras coloring page for each image or click on color to see an already colored poster. On the download pages, just click Print Template to print the black and white or colored coloring page. 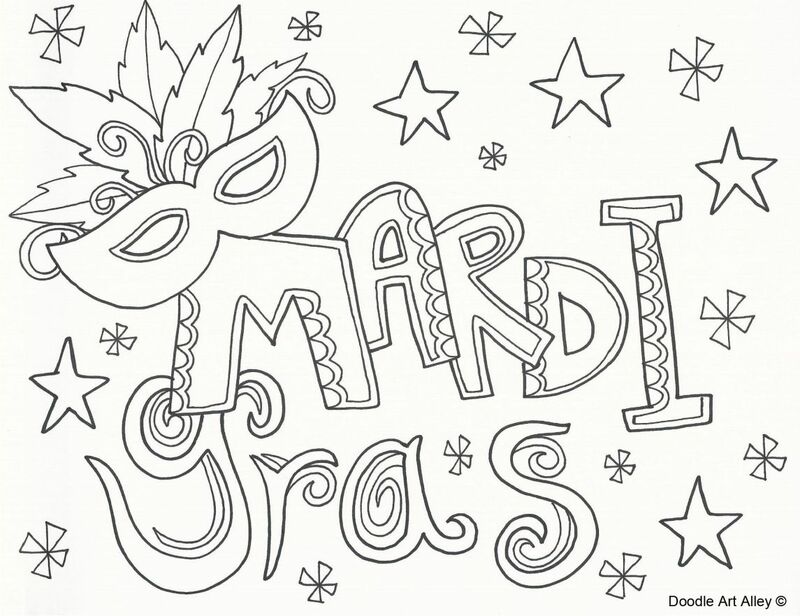 There's a nice collection of large, fun Mardi Gras coloring pages here at Super Coloring. You'll need to click on the images twice to get them big enough to print as coloring pages - once to reach the download page and again to print it or view it as a large image. 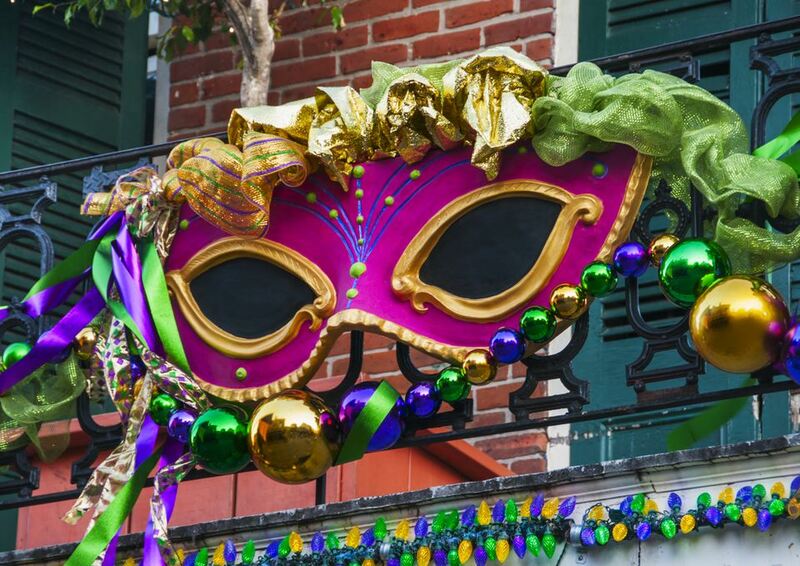 This website is different than most of the other Mardi Gras websites in this list in that you can also color the page online using their coloring tools if you'd rather not print out the coloring page. Color Me Good has a wonderful collection of free Mardi Gras coloring pages that will bring a smile to your face. Besides the free coloring pages, you'll also find several styles of free Mardi Gras writing paper here. Note: Each of these Mardi Gras coloring pages can download to your computer as a PDF, so you'll need a PDF reader to view the coloring pages. Though there aren't many to choose from, you'll love these cute and free Mardi Gras coloring pages over at TheColor.com. Print out one or all of them and let your kids spend a fun afternoon coloring away. Crayola also has a few Mardi Gras coloring pages of masks, a jester, and believe it or not, a Mardi Gras alligator. Click on the page you want to print to print a full sized image of your favorite Mardi Gras coloring sheet. There are only a handful of Mardi Gras coloring pages here but they are some great original designs of the Mardi Gras king and queen, a king cake, masks, and Mardi Gras beads. To print, just click on the thumbnail and click to print it directly from your browser. Mardi Gras Printable Coloring Pages from Woo Jr.